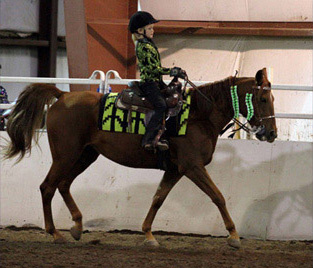 FOSH GAITED DISTANCE PROGRAM KICKS OFF. 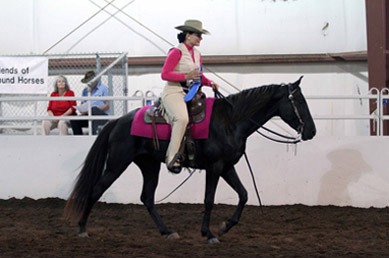 ARIZONA NATIONAL SADDLEBRED HORSE SHOW (USEF). (NAPHA); TWH Affiliated for FOSH IJA Rules. Contact Bobbie Reid at cassidyreid@gmail.com. FOSH BOOTH AT HORSE EXPO. Pomona, CA. 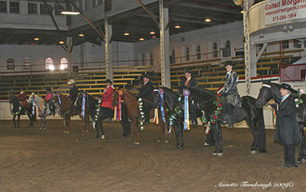 Featuring all gaited breeds. Contact: Tessa Roos +31 6 10 92 33 19 goodluck@xs4all.nl. 3 DAY CLINIC. Wellborn Florida. Wichita Kansas. Kansas Coliseum. FOSH demo. 5 DAY CLINIC. Wellborn Florida. 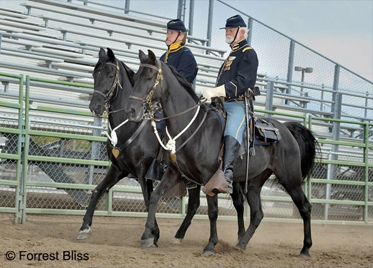 EQUINE DISCUSSION GROUP. Denver, PA.
Rockaway Hills Ranch, Cave Creek, AZ. Contact: Lynne Bombinski at 602-300-6177. 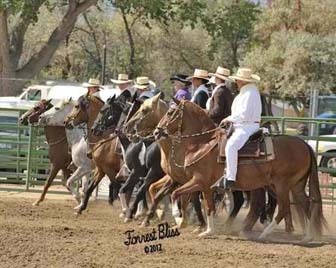 FLORIDA STATE FAIR PASO FINO & ALL GAITED BREED HORSE SHOW. Contact: Bradley Schneider (504) 675-2492 or bschneider@icloud.com. 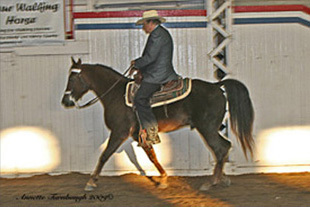 LARRY WHITESELL GAITED HORSEMANSHIP CLINIC. Cave Creek, AZ. 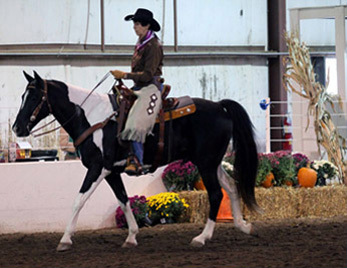 Contact Polly Roberts at Roberts_polly@hotmail.com or www.whitesellgaitedhorsemanship.com. Contact: Barbara Zulick (703) 863-5864 or jbzulick@cox.net. Contact: Judi Coyne (301) 305-2424 or judicoyne@comcast.net. Contact: Susan Neilson (484) 356-8335 sneil54530@aol.com. Contact: Renee Shifflett (434) 823-1975 Toadhollow01@aol.com. Contact: Christine Yarbrough 770-597-2728 chirodr@gmail.com. 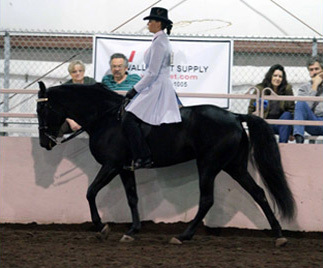 Gaited horse clinic. Forest View Farms, Forest Hill MD. 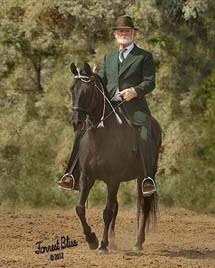 Plantation Walking Horse Assn of Maryland. Contact Cheryl Jones @ 916-648-1004 or www.davidlichman.com. 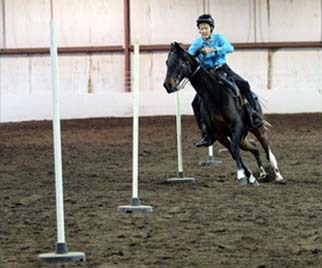 Lesson Day, Olympia, WA contact: drcane9@aol.com. 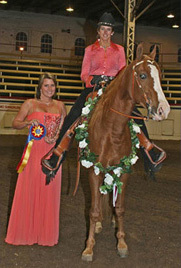 Email info@whitesellgaitedhorsemanship.com or 931-858-0658. www.whitesellgaitedhorsemanship.com. Contact: Kim Nelson (540) 473-8630 luluqq@aol.com. 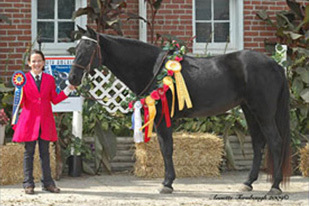 Contact: Renee Carter (540) 229-2522 or carterdressage@netzero.net. 3 DAY CLINIC. Heraldsburg CA. Contact Jackie (209) 748-2302 or email: jlsbarton@aol.com. Contact: Donna Woelfel (407) 466-8548 donnadvm@hotmail.com. 3 DAY CLINIC. Pryor OK. Contact Larry (918) 633-9288 or l.lees@sbcglobal.net. Contact: Judi Coyne (301) 305-2424 judicoyne@comcast.net. Fincastle VA at Stars and Stripes Farm. Contact Marianne Jolley at mariannejolley@me.com or 540-588-5806 or www.starsandstripesfarm. 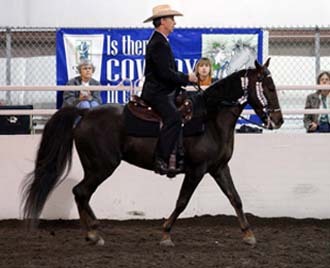 LARRY WHITESELL GAITED HORSEMANSHIP 5 DAY CLINIC. Reno Nevada Airport Plaza hotel and convention center, in conjunction with the NNGHH on April 20. Auditors invited and welcome. 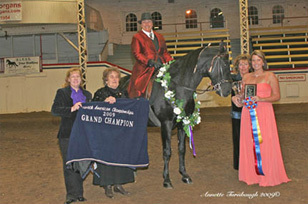 Diamond 7 Arena Dillsburg PA. Pennsylvania Plantation Walking Horse Association Private Lessons. 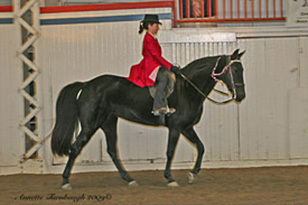 Diamond 7 Arena Dillsburg PA. Pennsylvania Plantation Walking Horse Association All Breed Gaited Clinic. 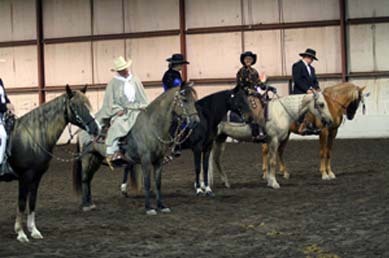 NORTHERN NEVADA GAITED HORSE CLUB (NNGHC) SPRING KICK OFF OPEN BREED SCHOOLING SHOW. Held in conjunction with the FOSH IJA JUDGES CLINIC. 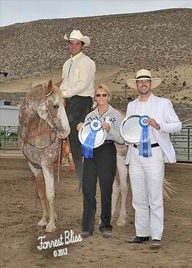 High Desert Equine, Reno, NV. Judge TBA. Show Manager: Ed Ogg. 775-750-7934. nnghcshow@gmail.com. Contact: Lorna Palmer (508) 473.8630 swhf@comcast.net. 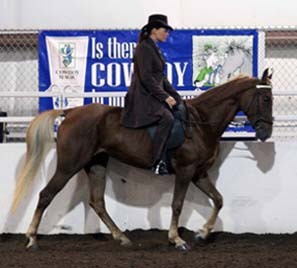 Open Clinic (Connected Riding) Hands On Harmony, DeWitt, MI contact: handsonharmonykg@yahoo.com. 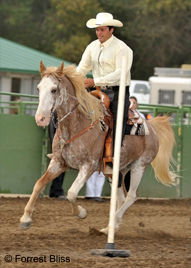 Contact Larry at (931) 858-0658 or info@whitesellgaitedhorsemanship.com. Little Trails Horse Camp Martinsville IN. 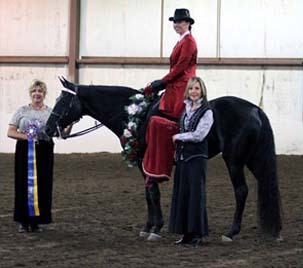 Contact: Ann Belth (812) 935-6416 annbelth@half-haltfarm.com. Robin Sprafka Contact: Kay Shiverick 515-360-2465 kayshiverick@gmail.com. Contact: Paula Hitzler (517) 355-7484 phitzler@msu.edu. Contact: Kathy Malone (810) 523-5861 kmalone@eplan-eq.com. 3 DAY CLINIC. Port Clinton OH. Contact Mary Ann (419) 341-2372 or theranch@theranchoutback.com. Contact: Larry Lees 918-633-9288 L.Lees@sbcglobal.net. Connected Riding Clinic, Netherlands contact: info@equijoy.nl. 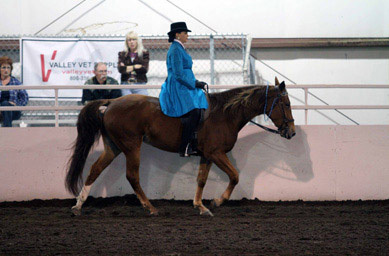 3 DAY CLINIC Cheyenne WY. 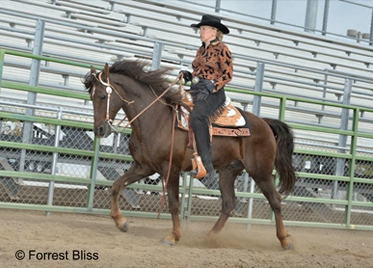 Contact Kate (307) 421-9998 or (307) 634-9338 or email katemoran@goldencreekequine.com. 5 DAY CLINIC. 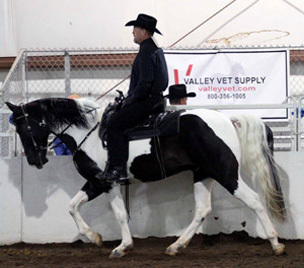 Cookeville Tn Contact Larry at (931) 858-0658 or info@whitesellgaitedhorsemanship.com. Contact: Sally Shepard (509) 999-3796 jvcougar1@msn.com. 5 DAY CLINIC Toronto Canada. Angèle Van Tilberg +31 6 10 49 85 98 centeredangel@hotmail.com. Contact: Tessa Roos, +31 6 10 92 33 19 goodluck@xs4all.nl. TW Ranch Russell Maitoba Canada. 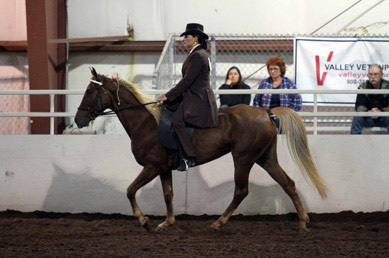 All breed gaited clinic. Contact Marsha Trinder at trinder@xplornet.ca. Flying M Arena Mt Vernon MO. 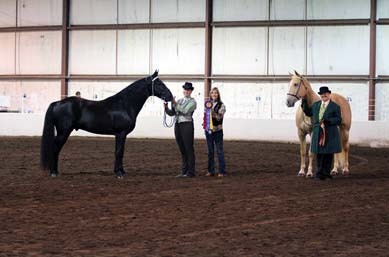 Contact Show Manager Rick Gates or Competition Secretary Julie Moore. Visit http://superfoxtrotter.com for all information. 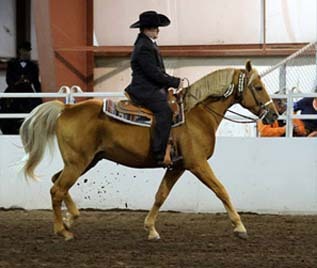 This show will have classes for Foxtrotters and Open Breed. 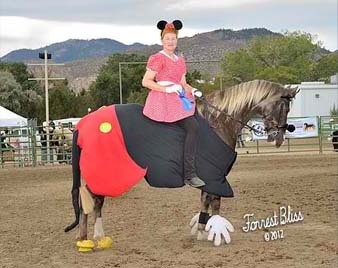 The 2nd IJA Seminar to train and license judges in the Fundamentals of Gaited Dressage in Prescott, Arizona . 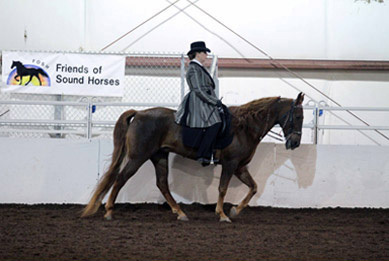 All current IJA licensed Dressage Judges and Apprentices as well as those interested in pursuing a license in judging Dressage for Gaited Horses are invited to contact Dianne Little at ddlittle@telus.net or 403-271-7391 for further information. Auditors are invited and welcome. 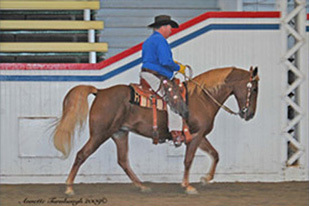 LARRY WHITESELL GAITED HORSEMANSHIP 5 DAY CLINICCookeville TN. 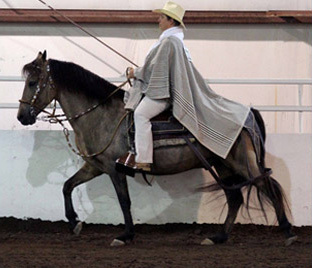 Contact Larry (931) 858-0658 info@whitesellgaitedhorsemanship.com. Contact Dee (541) 519-2036 or email gsr@eoni.com. 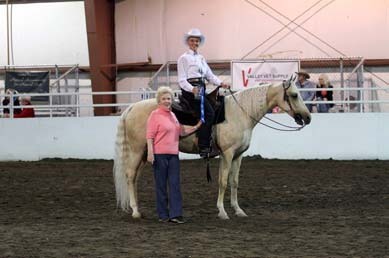 GWHA,INC Gaitway Summer Hot Flash Gaited Horse Show. Ransomed Heart Ranch 204E. Casey Rd. Lone Jack MO . Contact Lucy Rangel 816-380-4902, fgslr@usa.net, http://www.gwha.org/. 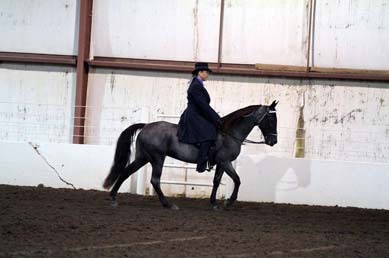 Connected Riding Clinic for Gaited Breeds, Water Tower Farms, Marshfield, VA contact: WaterTowerFarm@aol.com. Red Hill Riding Camp, Livingston, KY. 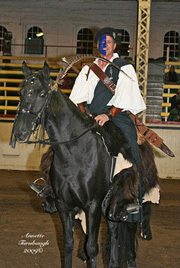 Contact Gary at 606-758-8457 or www.windsweptstables.net. 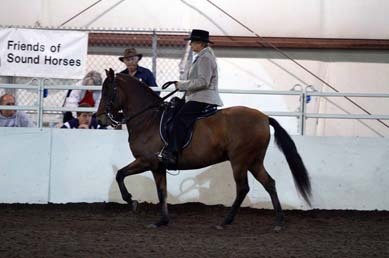 JENNIE JACKSON DRESSAGE EN GAIT CLINIC. 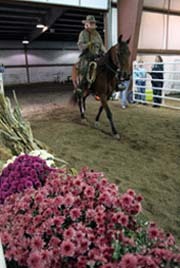 Devine Gaits Farm, Litchfield, OH. Contact Althea Boryk at 216-570-3702 or devinegaitsfarm@yahoo.com. Toad Hollow Farm, Charlottesville VA. Contact Renee Schfflett at 434-823-5558 or 434-989-2491 or email toadhollow01@aol.com. Simple Springs Annex , Catlett. NATRC NATIONAL BOARD OF DIRECTORS MEETING. Contact Laurie DiNatale 303-688-1677 or email natrc@natrc.org. 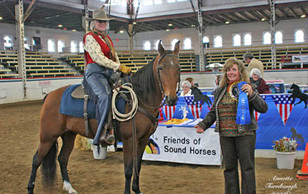 Contact Gary Lane at 606-758-8457 or www.windsweptstables.net. Contact Gary Lane www.windsweptstables.net or 606-758-8457. NATRC REGION 1 CHALLENGE OF THE NORTH. Contact Laruie Knuutilla 907-378-9190 or email wildrosepht@yahoo.com. Good News Stables, Boyd, MD. Contact Judy Coyne 301-305-2424 or judicoyne@comcast.net. 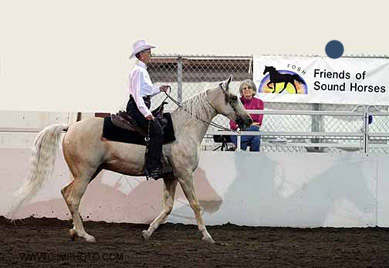 EKTRA SANCTIONED ENDURANCE RIDE-FOSH SPONSORED. The Muckleratz Run, Elizabethville, PA. Contact Dodie Sable at dodie@newpromisefarms.com. 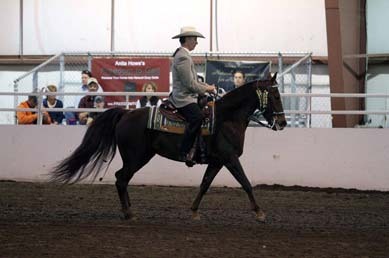 LARRY WHITESELL GAITED HORSEMANSHIP 3 DAY CLINIC. Contact Renee Carter (540) 229-2522 or carterdressage@netzero.net. Toad Hollow Farm, Charlottesville, VA. Contact Renee Schfflett 434-989-2491 or email toadhollow01@aol.com. Sun Meadow Ranch Woodland, UT. Contact Marion Wheaton at marion.wheaton@gmail.com. 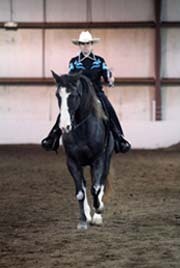 WENDY MURDOCH OPEN CLINIC & LESSONS. Orchard Cove Stables Townsend, TN. Contact Heather Webb 865-448-1506 or tellisand@yahoo.com. Contact Liz Graves at lizgraves@centurytel.net. 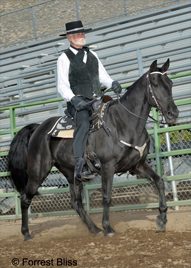 Contact Pauline Stotsenberg, ps@yesteryearfarms.net 951 461 6587. Mammoth Cave Horse Camp, Mammoth Cave, KY. Contact: Ann Belth (812) 935-6416 OR annbelth@half-haltfarm.com. Little Cove Farm, Saint Leonard, MD. NATRC REGION 3 TARRYALL RIVER ROMP. Contact Susan Peters 719-488-2267 or sapeters@pcisys.net. NATRC REGION 1 JACKSON FOREST. Contact Steve Meroshnekoff at 707-743-9973 or e iambrewing@aol.com. 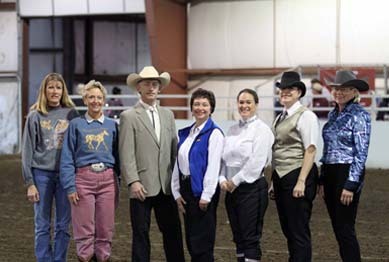 Snoqualmie Valley Riding Club , North Bend, WA. Contact Rebecka Knapp 425-891-4262 or becka@sknapp.org. Left Field Farm, Vashon, WA. Contact Becky Bergman 206-200-6444 or beckyonvashon@gmail.com. 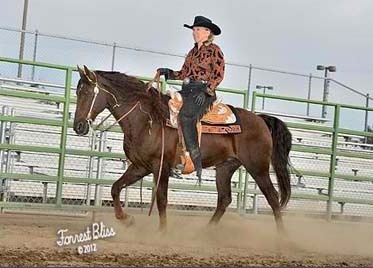 LIZ GRAVES ALL BREED CLINIC & PRIVATE LESSONS. Contact Gail Frey at glorybelle49@yahoo.com. 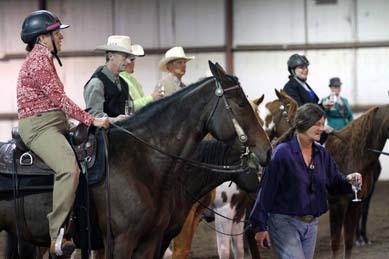 NATRC REGION 4 WIMBERLEY WAYFARER. Contact Elaine Swiss 830-825-3032 or email swissranch@earthlink.net. Simple Springs Annex, Catlett VA. Contact Jenny Spain AT baymoon85@hotmail.com. 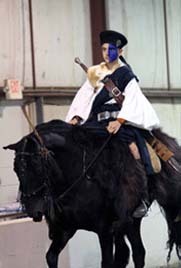 NATRC REGION 5 RIDE THE EDGE. East Fork Stables, Allardt, TN. Contact Wayne Tolbert 865-986-3333 or vtolbert@usit.net. NATRC REGION 6 DAVE SMITH FALL FIESTA. Brushy Creek State Park, Lehigh IA. Contact Karen Glock AT 515-965-4415 or kglock@hughes.net. Diamond TR Ranch, Perryville, AR. Contact Theresa Vogelpohl at (501) 681-7767 or theresa@diamondtr.com. 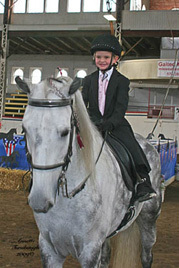 Contact Renee Carter at (540) 229-2522 or carterdressage@netzero.net. Contact Jody Pellecchia at 978-948-3494. Crooked Creek Horse Park, Ford City, PA. 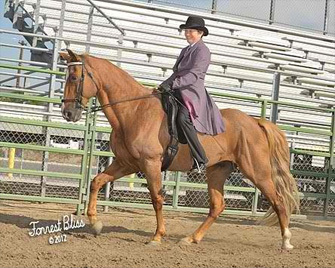 Contact Joanna Swartz at gaitedhorses4me@hotmail.com. Carson City Fairgrounds, Carson City, NV. Show Manager, Ed Ogg nnghcshow@gmail.com. NATRC REGION 3 CHOKECHERRY CANYON. Contact Tammy Cumberworth 505-564-8675 or tcmberworth@gmail.com. Contact Annette Thurlow 817-939-9503 or athurlow@gmail.com. NATRC REGION 5 HEART OF DIXIE. Contact Linda Clayton at 334-281-5509 or lindaclay@aol.com. Toad Hollow Farm , Charlottesville, VA. Contact Renee Schifflett 434-823-5558 or 434-989-2491 or toadhollow01@aol.com. Joyful Noise Farm, Pryor OK. Contact Kathryn Lewandowsky 360-403-8471 or skyranch12805@yahoo.com. NATRC REGION 6 NE-KOTA TURKEY TROT. Turkey Creek Ranch, Newcastle, NE. Contact Shari Parys 402-332-4173 or Katbalu96@aol.com. Last Resort Equestrian Center, Fort Collins, CO. Contact LuAnn Goodyear AT (970) 568-7682 OR LuannLResort@aol.com. Contact LuAnn Goodyear 970-568-7682 or email LuannLResort@aol.com. NATRC REGION 4 ROBBERS ROUTE. Robbers Cave State Park Wilburton OK. Contact Becky Rogers 940-367-4411 or email beckyrogers@yahoo.com. NATRC REGION 1 LAKE MENDOCINO. Lake Mendocino Recreational Area Ukia CA. Contact Steve Meroshnekoff 707-743-9973 or email iambrewing@aol.com. NATRC REGION 3 RABBIT VALLEY. Contact Sharon Roper 970-242-9278 or email sjroper9345@aol.com. NATRC REGION 6 INDIAN CAVE. Indian Cave State Park Shubert NE. 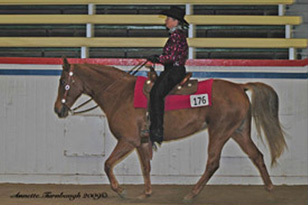 Contact Sarah Rinne 402-806-8708 or email saddle1up@live.com. NATRC REGION 1 RAMONA RAHA RALLY. Contact Bob Insko 760-789-1977 or email minsko@gmail.com. NATRC REGION 5 SHOAL CREEK. Contact Paula Riley 903-938-0498 or email parrides@aol.com. 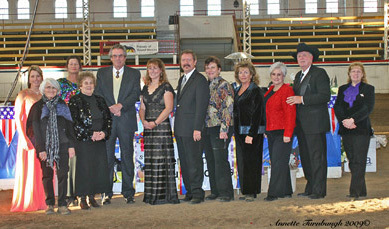 NATRC REGION 4 HORSEMASTERS BENEFIT. Alert Academy Big Sandy Tx. Contact Larry And Barbara Gould 903-938-0498 or email landbgould@gmail.com. NATRC REGION 1 IF IT AINT BROKE DON'T FIX IT AT PENNY PINES. 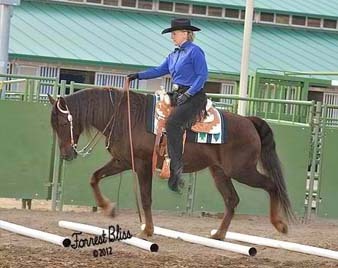 Contact Michelle Pimentel 209-537-9355 or email stablemucker2003@aol.com. NATRC REGION 6 WHISPERING PINES REGION 6 BENEFIT. Contact Erin Glassman 620-617-7221 or email ejacob715@gmail.com. 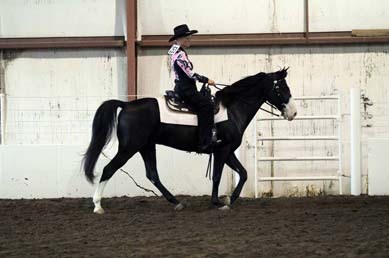 DIANE SEPT CONNECTED RIDING (DRESSAGE FOR THE GAITED TRAIL HORSE) CLINIC. Joyful Noise Farm, Pryor, OK. Contact Larry Lees at l.lees@sbcglobal.net or 918-633-9288. www.connectedriding.com or www.joyfulnoisefarmok.com. 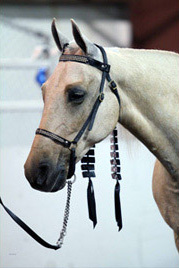 Contact: Renee Carter (540) 229-2522 carterdressage@netzero.net. Contact (800) 443-0177 or www.aaep.org.